The third of our 2018 award winning Tidy mornings took place this Friday 14 th September, with 16 people collecting 12 bin bags of rubbish. Thank you to every one who took part. Areas of the town we visited included Liverpool Road, Chapel Street, Manchester Street, Alma Street, Stuart Street and Dunstable Road. 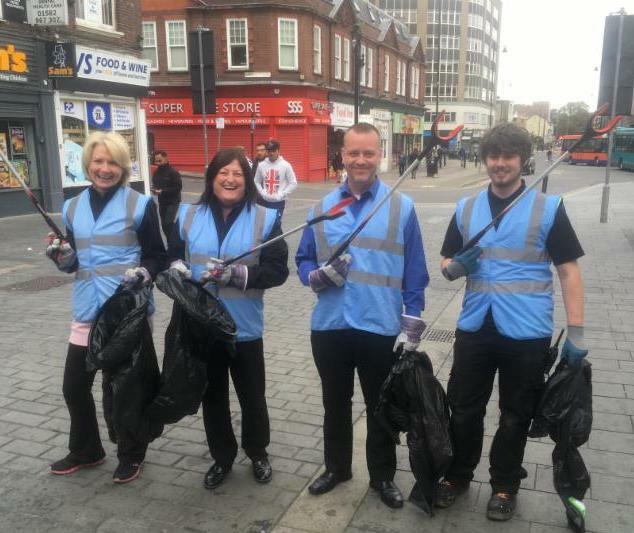 Our next Tidy Morning will take place on Friday, 26 th October. Please email info@lutonbid.org for further details and to register to take part. Calling all professional services in Luton town centre. We are holding a meeting just for you on Thursday, 27 th September, 11am at Tokko on Gordon Street. This is an opportunity for businesses in this sector to find out more about BID projects, give their opinions and help develop and shape a new type of networking event programme, which we want to roll out this and next year exclusively for professional services. If you would like to join the meeting please email info@lutonbid.org or call 01582 510 657. Luton town centre’s first official Diwali festival will take place thanks to sponsorship from the BID, support from Om Group and funding from Arts Council England. There will be an exciting line-up and spectacular procession on Saturday, 27 th October (12noon - 7pm) when th ousands are expected to flock to St George’s Square in celebration of the Hindu Festival Of Lights. Free entertainment throughout the day will include traditional dancing, singing and visual arts, and mouth-watering customary food and drink. The grand finale will be a stunning parade through prominent town centre streets and include UK and international performers. 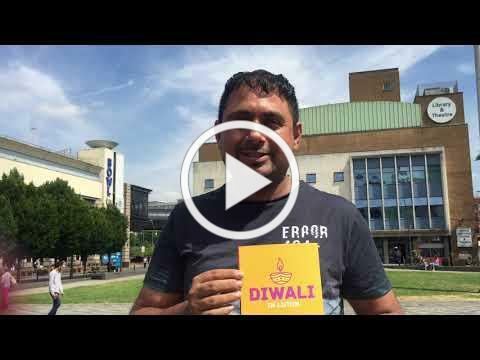 Organised by Diwali in Luton, the festival promises to be one of the biggest cultural outdoor celebrations on the town centre calendar, and has only been made possible thanks to key sponsorship by Luton BID, whose remit is to support events that enrich, promote and improve the town centre. Our Glutton Machine has been on the streets of Luton town centre for nearly two years and has so far collected over 36,000 litres of rubbish in 2018. 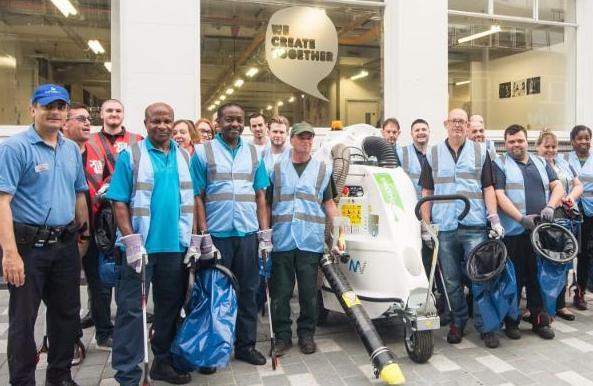 The Glutton machine is part on the BID’s commitment to making the town centre a cleaner place to visit, live and work. 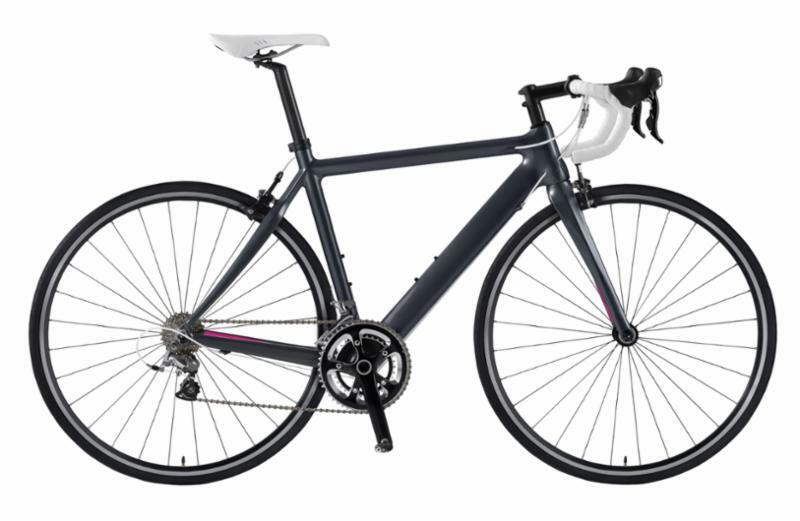 The Department of Transport is seeking views on proposed new offences of causing death or serious injury while cycling and changes to the existing offences of dangerous and careless cycling. There has been some concern from Luton BID businesses about nuisance and dangerous cycling through the town centre. If you have a view and would like to include this in a Luton BID response please email info@lutonbid.org . Full details of the consultation can be found HERE .